Registration for the upcoming academic year is officially open! This year, we’re instituting Program Pride Week, which we covered on the blog at the beginning of the month. Our goal for Program Pride Week is to allow students to celebrate their individual programs and share their excitement for next year's classes. One of the ways we are doing this is by profiling one special alumnus from each program here on the blog every day this week. We’ll be telling their stories, highlighting their successes, sharing their insights and advice for current students, and checking in with them to see how far they have come in their careers since their time at Peirce. Today we are kicking off the week with Shirley Dash, a graduate of Peirce’s IT Program. For as long back as she can remember, Shirley has always loved computers. 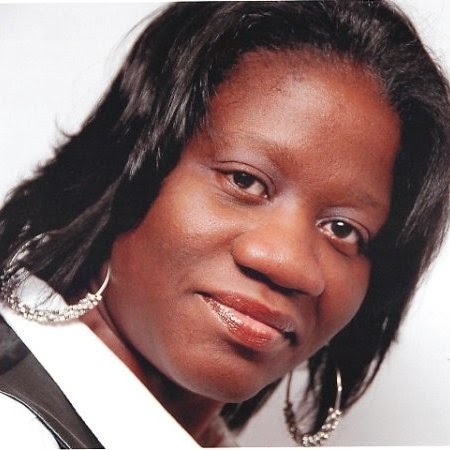 In 2004, she graduated from the Community College of Philadelphia’s Computer Information Systems Program and entered the workforce as a Systems Associate for the Family Planning Council. In her role there, Shirley quickly began to work hands-on with the customers, and knew she needed to obtain a bachelor’s degree to keep up with the competitive IT landscape. After attending a Peirce open house, Shirley was confident that Peirce was the school for her, and began to work towards her bachelor’s degree. “It was intimate, affordable, the schedule was perfect for me, and the courses were extremely interesting. Although there was class, we still had time to do labs and that was important to me, because I learn a lot faster when it’s hands on,” Shirley says. Shirley credits her professional success in large part to how the College’s IT program is up to date on the latest technology and trends, as well as the software and hardware used in the classroom. The labs at the College served as a way for Shirley to collaborate with and learn from other students, giving her a competitive edge in today’s job market. Today, Shirley works at one of the largest hospitals in Philadelphia, Penn Medicine, as a database analyst. She loves the healthcare IT field, and credits the mentors she met at Peirce for helping her choose it. Shirley is now a graduate student at Drexel in the university’s Masters Information Systems degree program. What can motivational interviewing do for you?